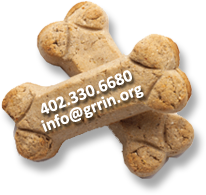 Have you ever wanted to help out GRRIN by doing almost nothing? If you are an online shopper, you can earn money for GRRIN simply by making purchases on amazon. Our Amazon Smiles donations were $188.20 in 2017! How can I do this amazing thing? When you want to shop on amazon, simply go to smile.amazon.com instead of www.amazon.com. 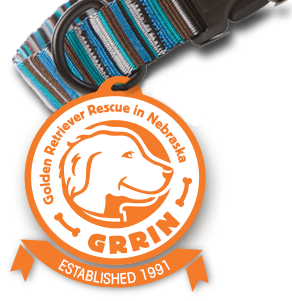 It’s exactly the same as amazon, but a small percentage of your eligible purchases will be donated to GRRIN. How will amazon know I want to support GRRIN? You only need to do this once. In the future, amazon will remember that you want your shopping to support GRRIN. Yes! So go to smile.amazon.com and shop to support GRRIN!